A curated selection of clean beauty brands from around the globe that have been chosen with you in mind. We ensure each brand adheres to our clean ingredient standards. 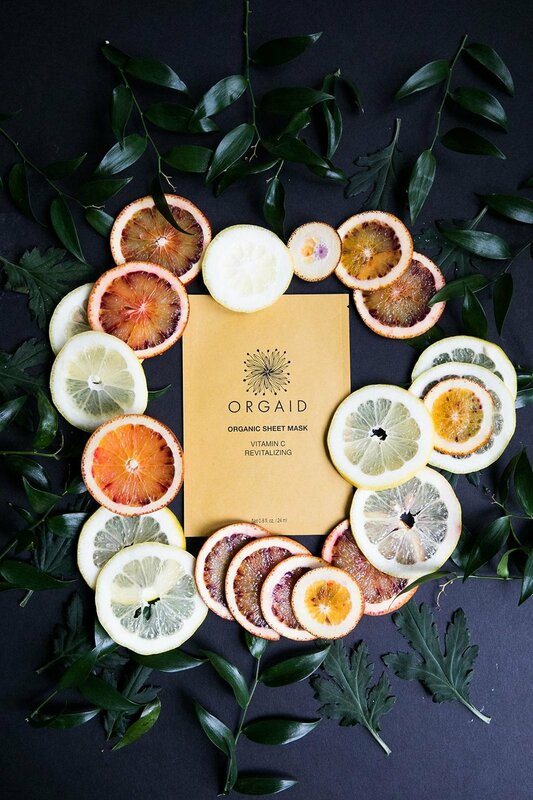 These brands have been chosen for their unique stories, their passion for creating outstanding skincare and make up, and their dedication to looking after our planet through their varied sustainable and social enterprise initiatives. Making the switch to clean beauty doesn’t need to be daunting - try making a start one product at a time. Welcome to the Clean Beauty Movement, because Clean Beauty is definitely the New Black!